Ages ago, Japan was called Akitsushima, “Land of Dragonflies” and in the days of the Samurai, their armor was often adorned with dragonflies to symbolize strength. In rice paddies, an abundance of dancing dragonflies is a sign of pure water and a good harvest to come. It is from this history and lore that TOMBO rises. Distilled from barley and white koji, Tombo offers a lush grain aroma followed by hints of pear and citrus flavors accented by tropical spice and green olive. An authentic Honkaku Shochu (also known as Ostu-rui, or "real thing"), Tombo is single pot distilled from North American barley and white koji. Drawn from the head and body of the distillation process and aged six months in stainless steel tanks, Tombo retains full flavor yet is quite mellow and easy to sip. 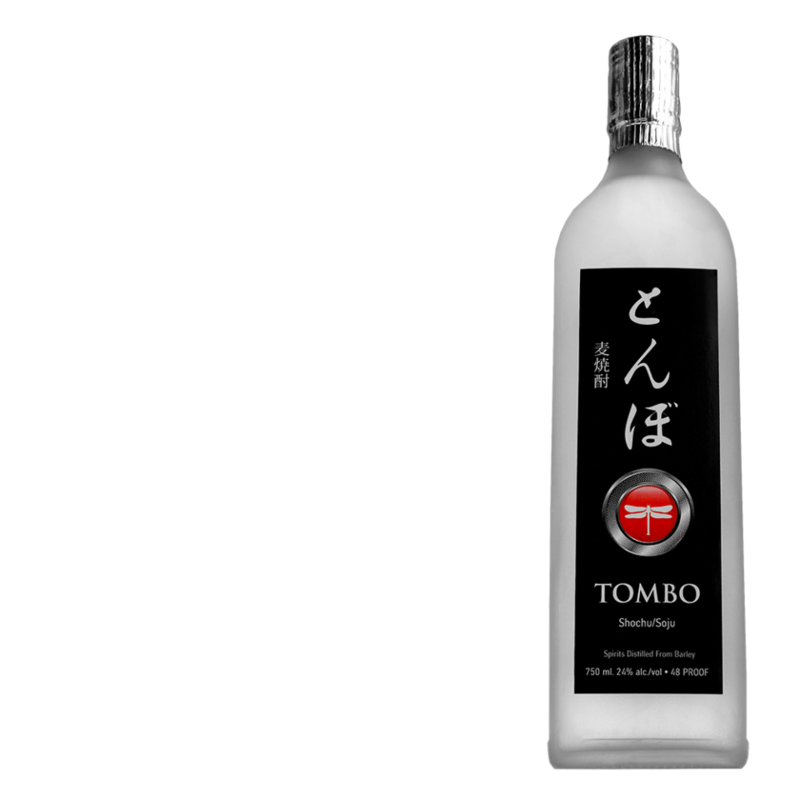 Despite similarities, Tombo shochu is not vodka and we find it more refined than much of its Korean relatives known as Soju. 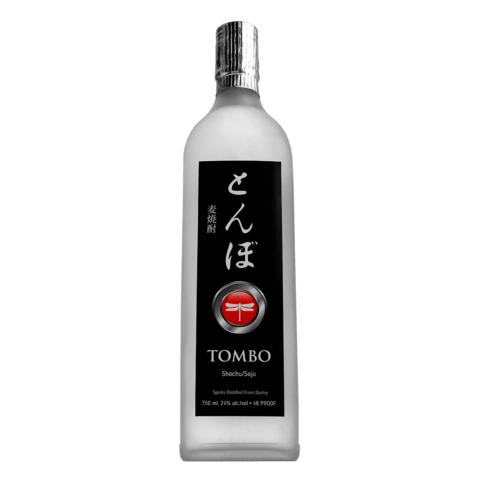 A low-calorie spirit (2 oz = 35 calories), Tombo Shochu is best enjoyed slightly chilled and served neat, on the rocks, or mixed in a cocktail. However, you take your Tombo remember to share with friends and let your inner dragonfly.